Keep Your Poinsettias Flowering Beyond Christmas! 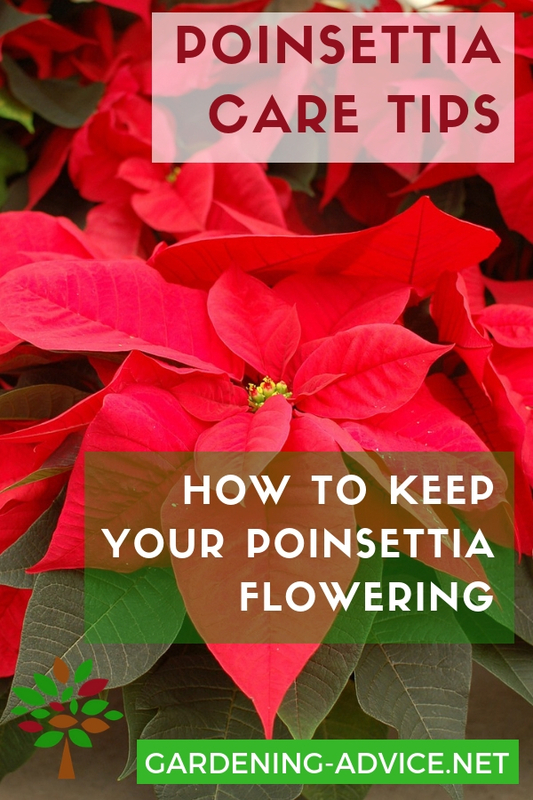 All you need to know about Poinsettia Care to have gorgeous looking plants way beyond Christmas! 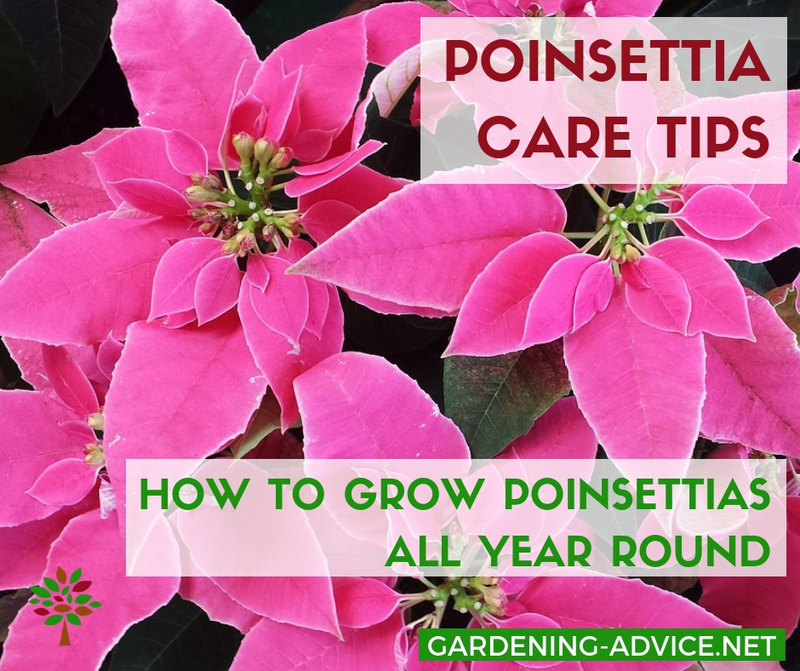 Learn how to care for your Poinsettias so they keep flowering. If there is one plant that is associated with Christmas it is the Poinsettia plant. They are the Christmas house plant! I don't know anybody that does not have at least one plant at home once the Christmas season begins. One of the reasons for this I guess is that they are one of the few plants that flower around this time of the year. These colorful plants originate from Mexico and Central-America where they reach heights up to 12 ft. The flowers appear from December until February. Plant breeding has resulted in many different colors that are available today. Red is of course still the most popular color but you can also get salmon, cream pink or white poinsettias. New varieties are bred all the time: two colored flowers, speckled or crinkled flowers... the choice is yours. The interesting thing about the Poinsettias is that the flower itself is very small and insignificant. The colored leaves are not really part of the flowers. These bracts are produced way before the actual flowers open and are still there once the flowers have finished. 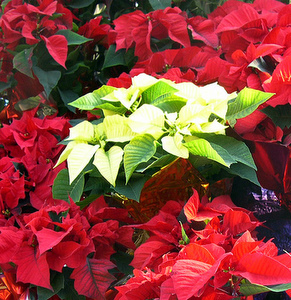 An important part of Poinsettia care is the spot you choose for your plants. They need a bright place out of direct sunlight that is not too warm (around 64°F/17°C is ideal). They also don't like drafts. A lot of people think that growing Poinsettias is difficult. It is not! The mistake a lot of people make is that they over-water their plants! Don't keep Poinsettias constantly wet or let them sit in water for a long time. They will drop their leaves and die because they start rotting. Instead keep them fairly dry. I only water them when they start to curl in their leaves. If you intend to keep your Poinsettia plant you should feed it with a liquid feed every two weeks during the growing season (April-September). Most people get rid of the plant once the Christmas season is over. Scale insects can be a problem. An insecticidal soap with fatty acids should get rid of them. Same applies for Red Spider Mites that can become a problem if the air is dry. 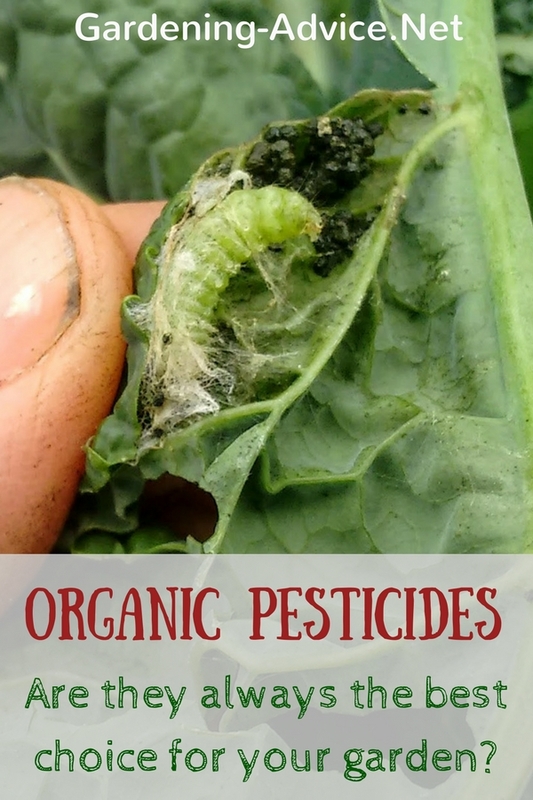 You will have problems with Botrytis and root rot if you keep the plants too wet and cold. How do you get your Poinsettia to turn red again? 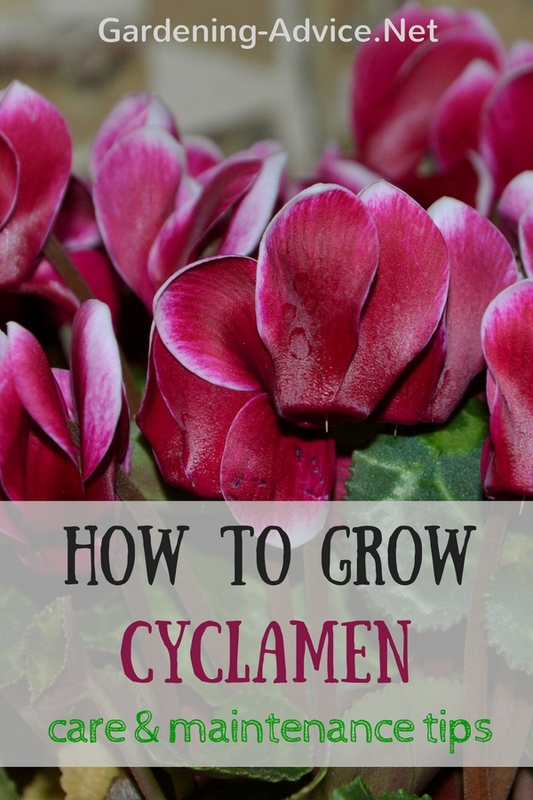 - Cut back the plant to about 6 inches after the flower is finished. Keep the plant fairly dry and in a cool place (53-59 degrees F) up until May. 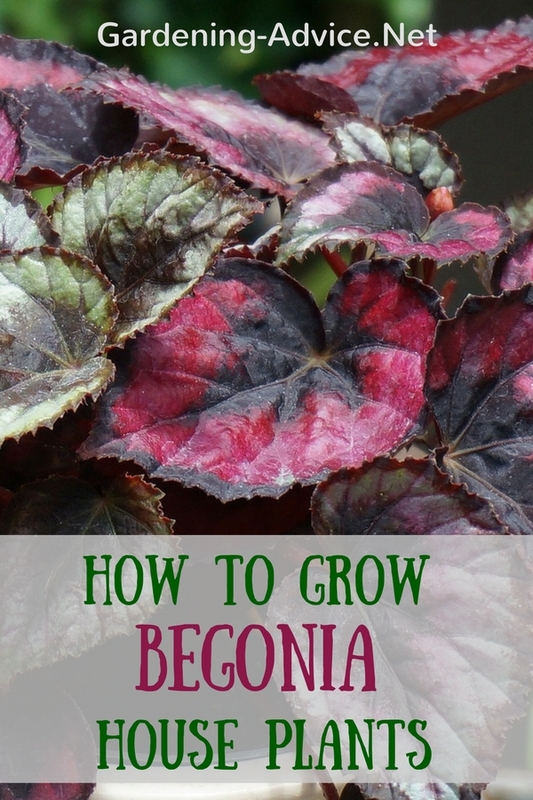 - Once the plant shows new growth repot it with regular potting compost into a bigger pot and keep it in a warmer place. The plant can go outside for the summer. - Water your Poinsettia plant regularly but sparingly! 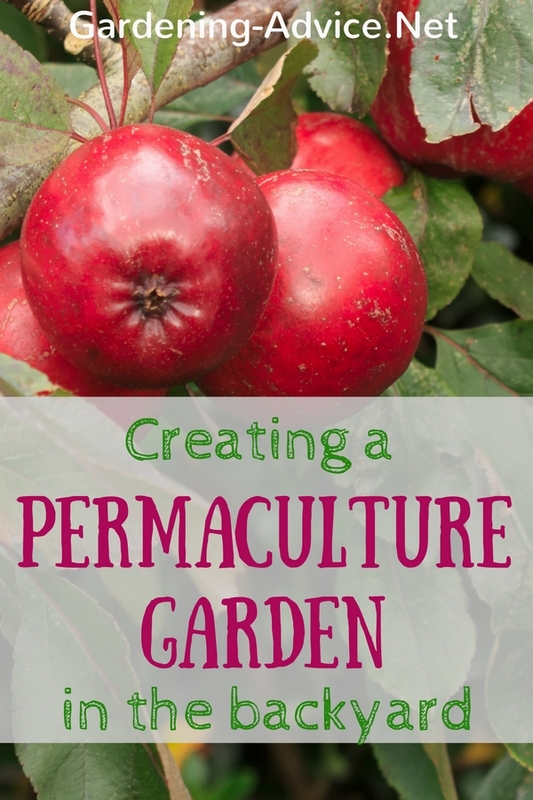 - You can propagate them through cuttings during the summer. Red and White Poinsettias - a nice contrast! Poinsettias are short day plants. That means they will only set flowers and turn red if they receive not more than 10 hours of light per day for two months during autumn. You can cover the plant for 14 hours every day with a cardboard box or a bucket that won't let light through. The plant has to be in darkness for this length of time! Even artificial light or street lights can interrupt the process of setting flowers during this phase and they won't turn red. Are Poinsettias poisonous? Like all plants out of the Euphorbia family they have a milky sap that can cause skin irritations. 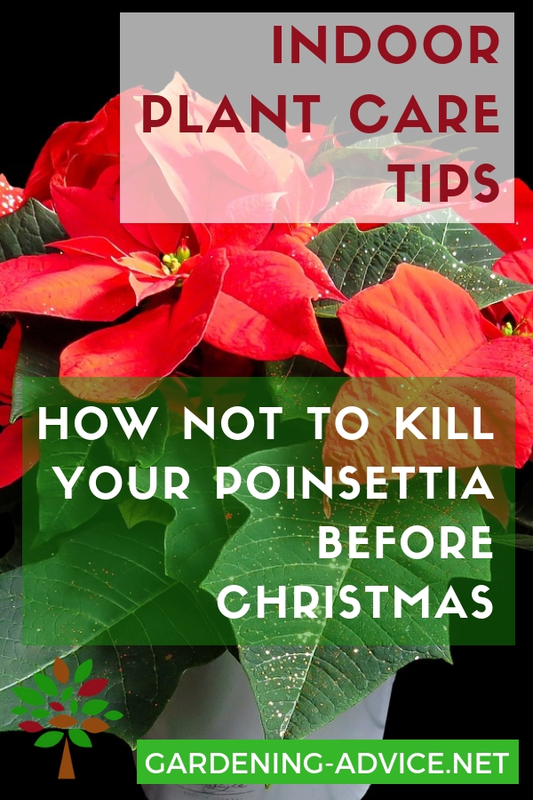 Other than that there is no major risk with growing poinsettias. Children and pets are safe even if they ingest a few leaves. They may cause stomach upsets or diarrhea but that is about it. No need to panic! Check this page to learn how to handle poisonous house plants.